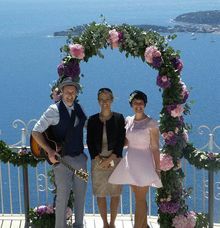 I write bespoke wedding ceremonies for couples to remember and cherish for a lifetime. 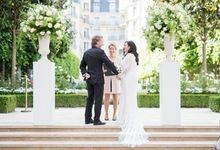 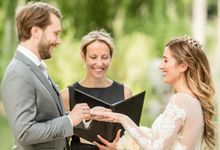 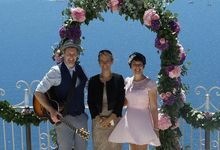 As a certified Wedding Celebrant Aude Abadie has been writing and holding unique and personal Wedding Ceremonies for couples who come from all over the world to France (Provence, Paris ...) or even who require her service for destination weddings abroad. 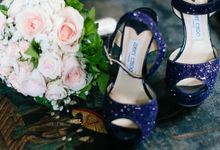 She works with people of many cultures and nationalities and speaks fluent English, Spanish and some Japanese. 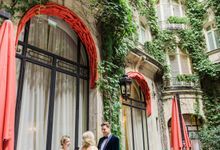 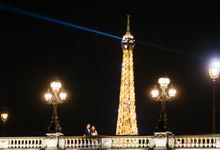 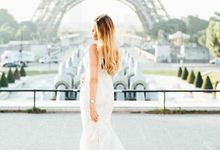 Based in the beautiful city of Paris, Aude is well-known for her personalized and meaningful weddings that transcend & captivate.